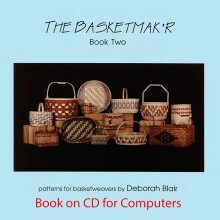 DVDs and CDs There are 11 products. 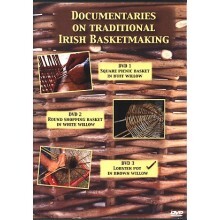 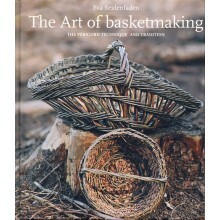 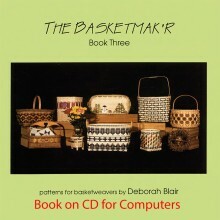 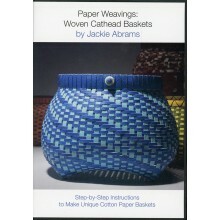 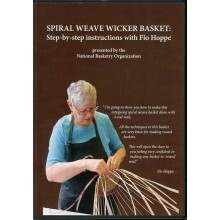 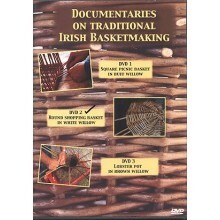 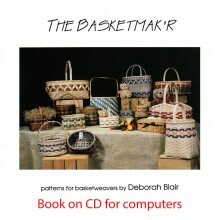 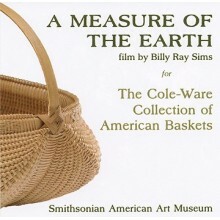 Add these DVDs and CDs to your basket making video library today. 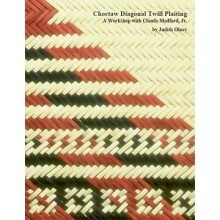 CD - Choctaw Diagonal Twill Plaiting A Workshop with Claude Medford Jr.